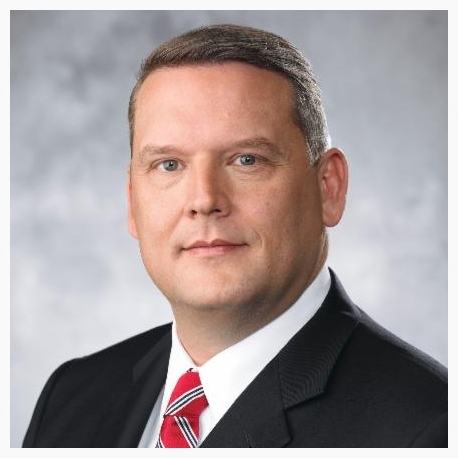 HENDERSON, Nev. – The Henderson Chamber of Commerce will present John J. Entsminger, general manager of the Southern Nevada Water Authority (SNWA) and Las Vegas Water District, as the guest speaker during a network breakfast from 7 to 9 a.m. on Tuesday, July 8. As drought continues to plague the Colorado River – the most apparent of consequences being the 100-foot bathtub-like ring around the Lake Mead shoreline – water is an increasing concern among Las Vegas Valley residents. The water, which is shared by seven western states and Mexico, will be in even more demand in the forthcoming years. Doing more with less will require significant cooperation among the water users, and Entsminger will discuss the local efforts to respond and prepare for ongoing drought. Entsminger has been with the SNWA and the Las Vegas Water District since 1999, and in his current capacity, he reports to both organizations’ boards of directors and is responsible for overseeing all aspects of the agencies’ operations. He was instrumental in the negotiations and eventual execution of the 2007 Colorado River Interim Guidelines and continues to serve as SNWA’s lead negotiator on matters regarding the river. Recently, he oversaw the activities of the SNWA’s Integrated Resource Planning Advisory Committee, a 21-member committee of community stakeholders tasked with reviewing and making recommendations on issues affecting the agency. Cost for the breakfast is $25 for members and $45 for nonmembers; there is an additional charge of $10 for walk-ins. The last day to RSVP is Monday, July 7. Cancellations are required by the RSVP deadline to receive a refund. RSVPs can be made online at hendersonchamber.com.